Whether your business is a new start-up, an established company attempting to grow, or somewhere in between, Get Your Business Funded gives you the full range of options for raising capital in today’s challenging economy. Covering everything from bank loans to angel investors to equity financing to more unorthodox methods, this complete guide uses clear, easy-to-understand language to explain each approach. 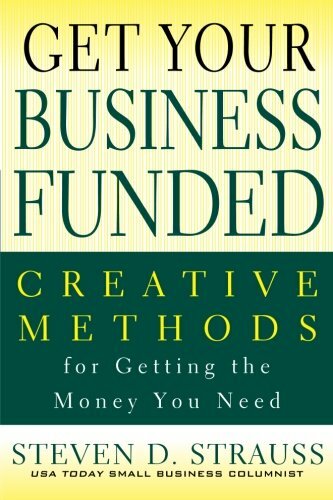 Pick up this reader-friendly guide and discover the many ways you can Get Your Business Funded right now.